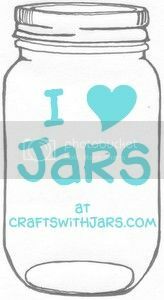 If you are looking for some fun recipe cards...I have them for you. 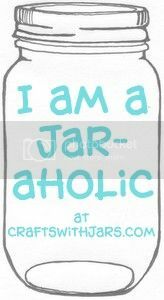 The fact that they are in the shape of a mason jar and are free to print....yep that is just a bonus! 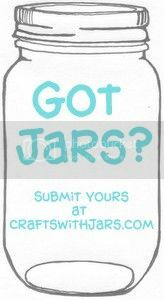 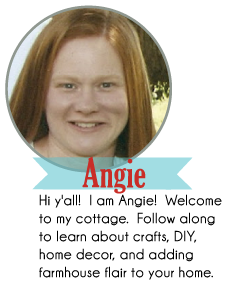 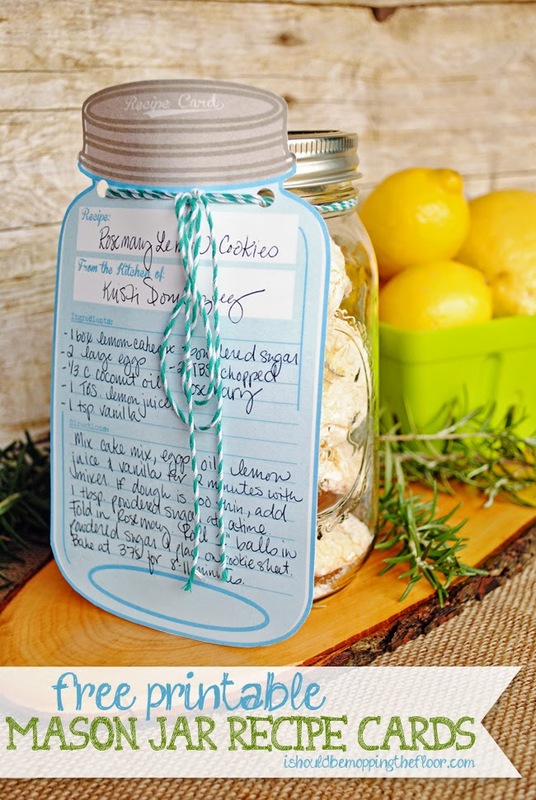 Click here to download your own mason jar recipe cards. 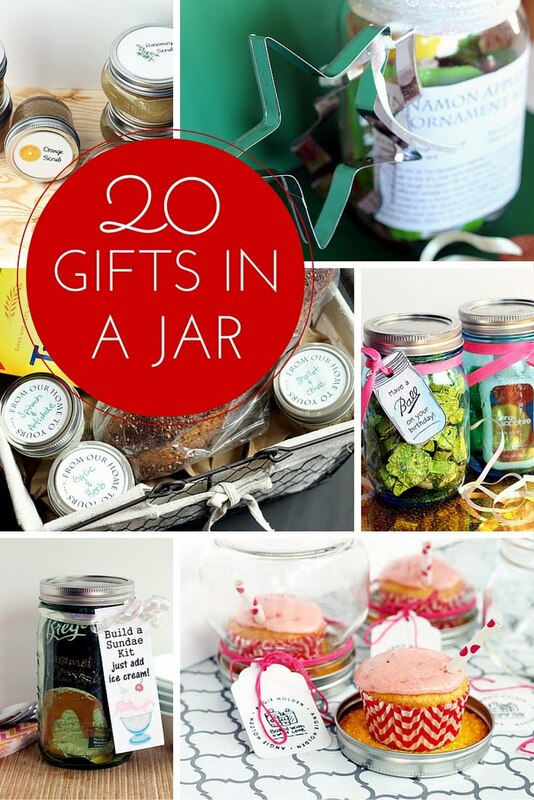 Use them around your home or tie onto a fun gift.